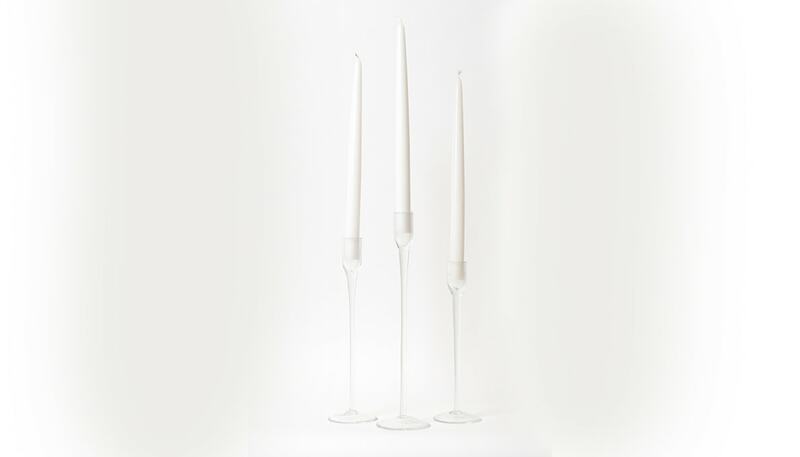 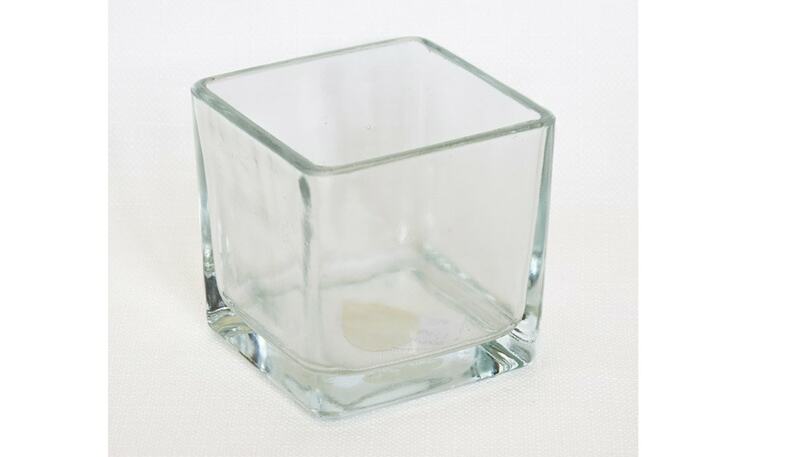 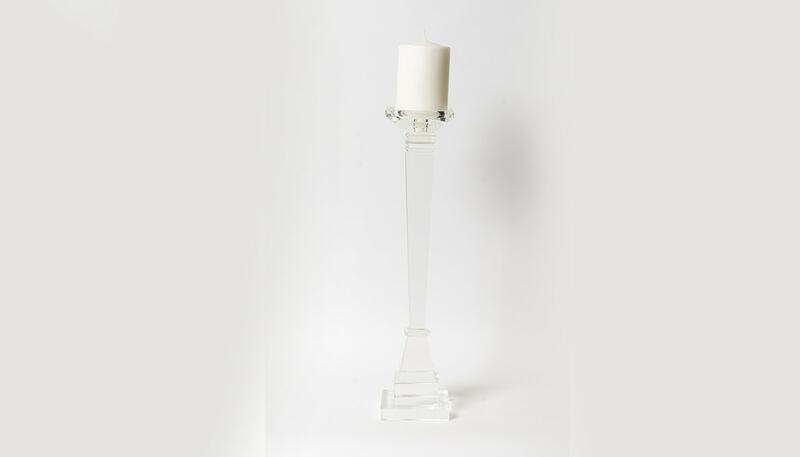 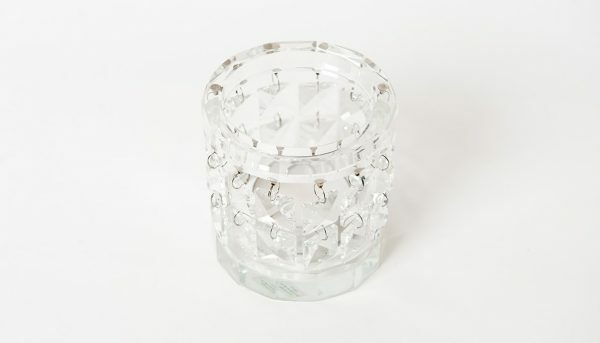 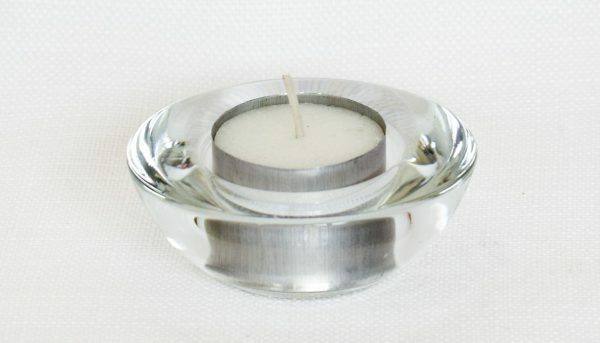 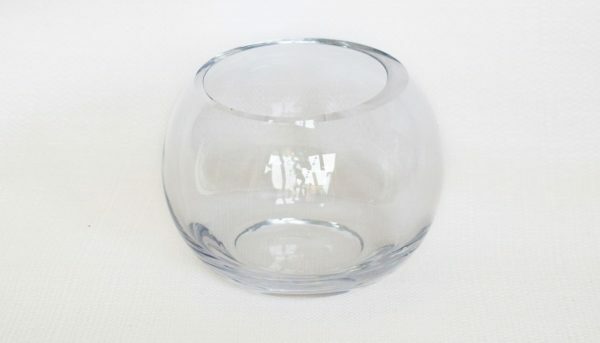 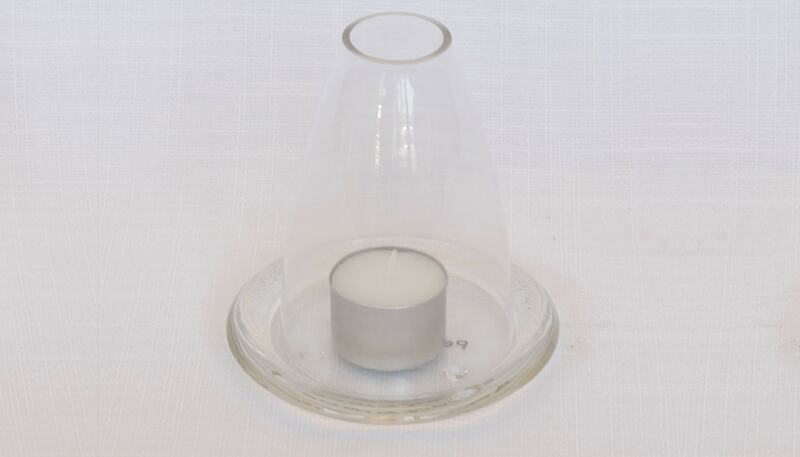 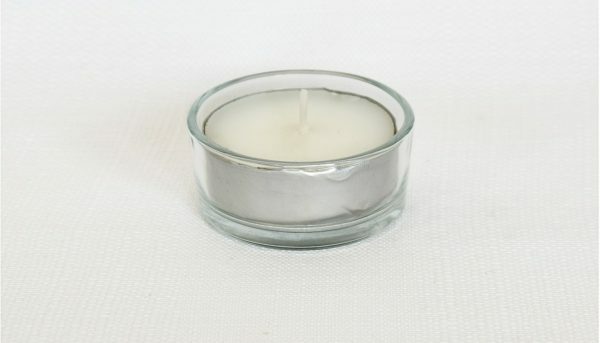 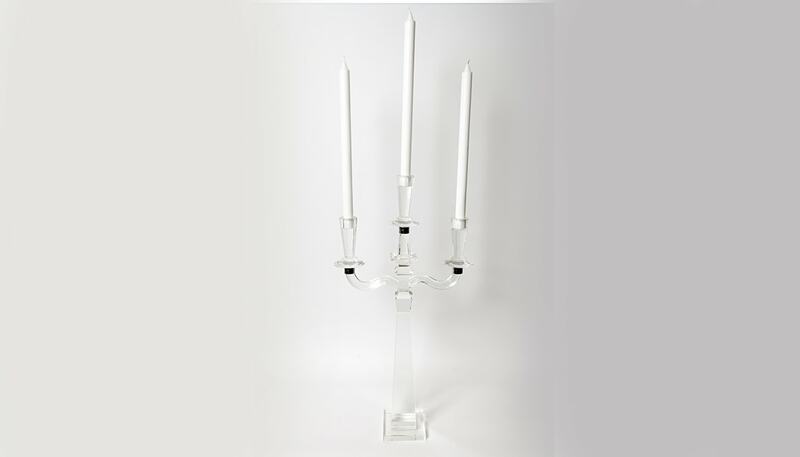 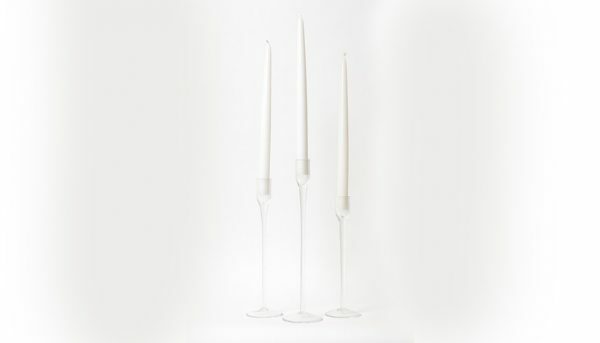 Instantly calming and intimate, candlelight is a favoured table decoration for a variety of our clients. 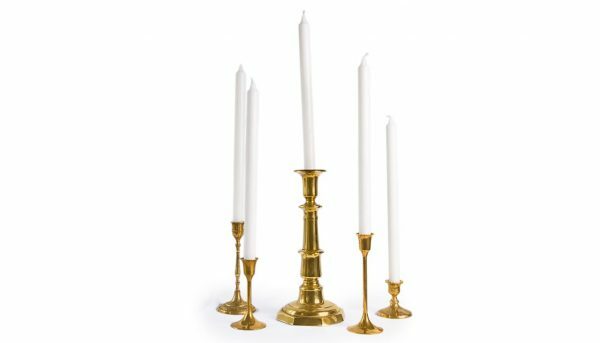 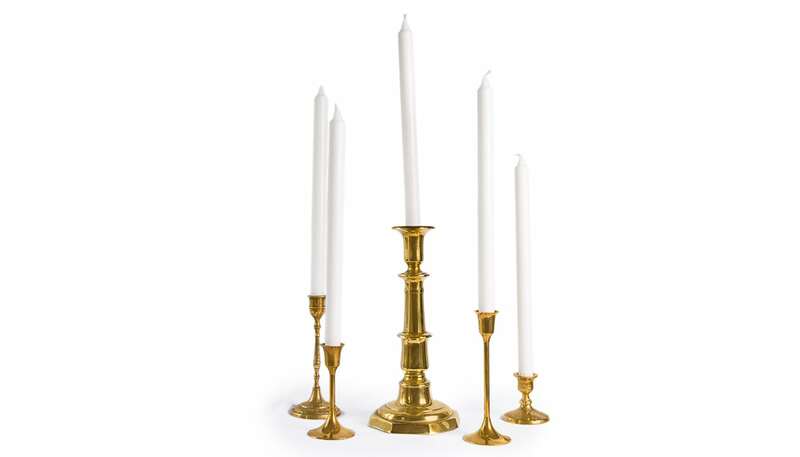 From black-tie corporate galas to birthday celebrations and everything in between, candlelight is a staple on many expertly styled table settings. 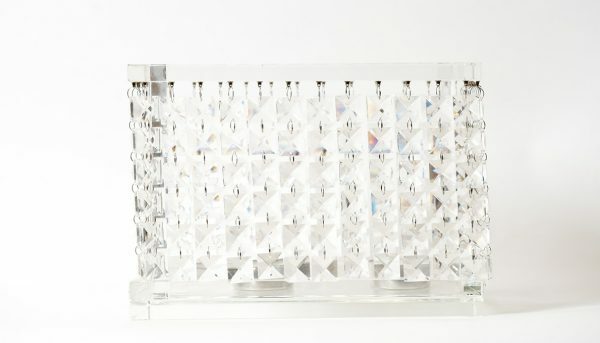 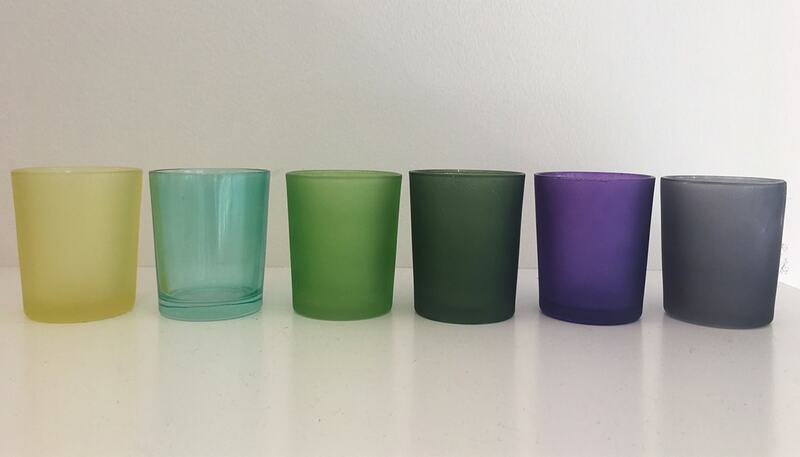 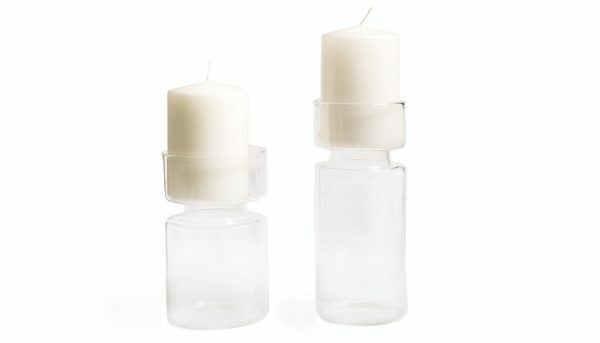 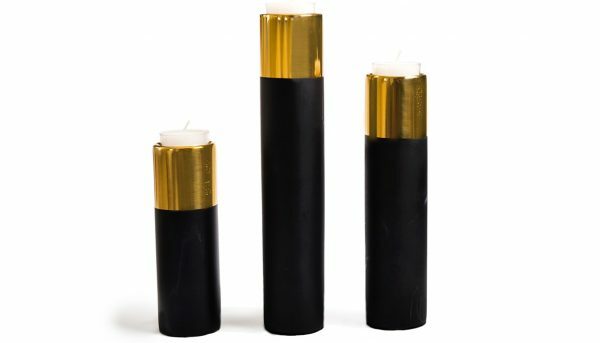 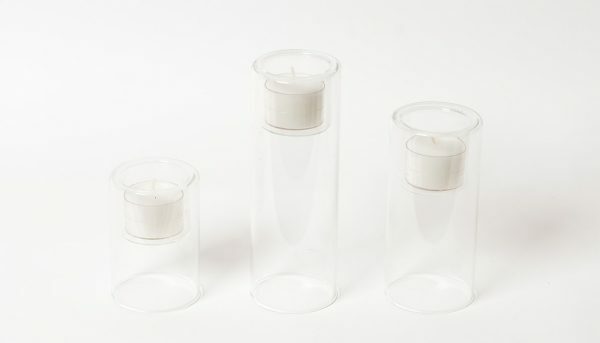 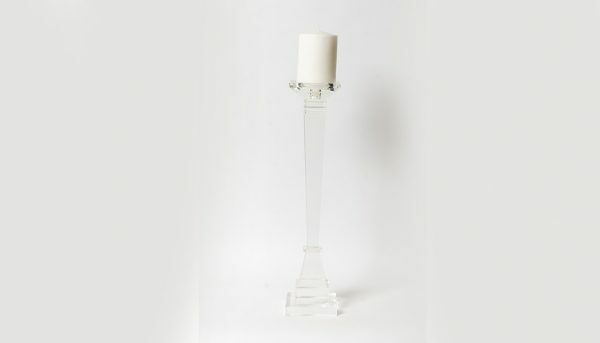 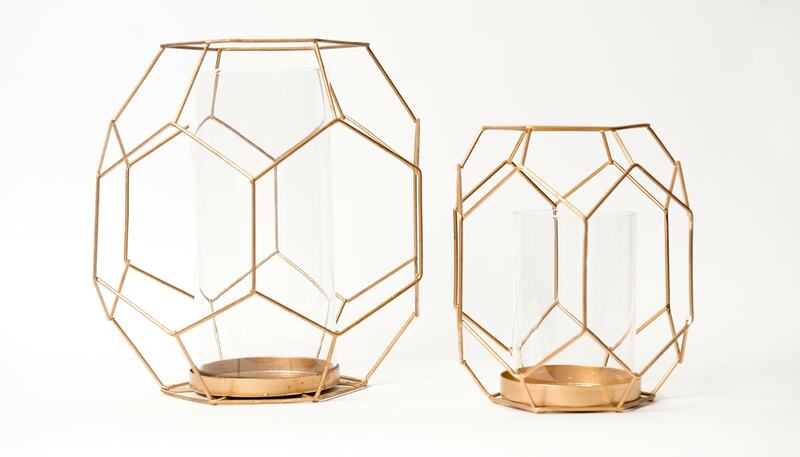 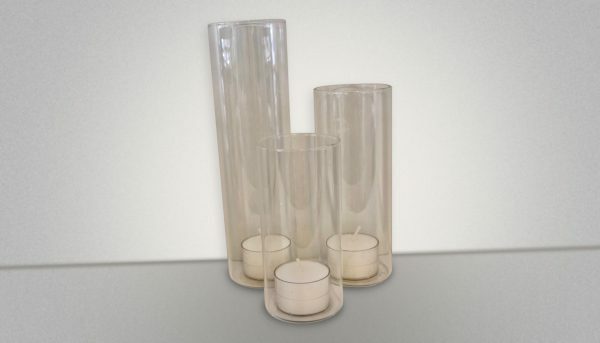 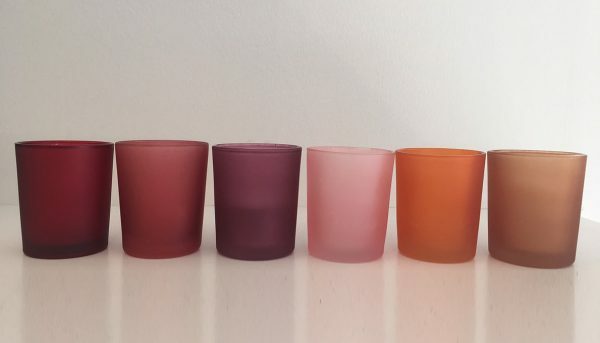 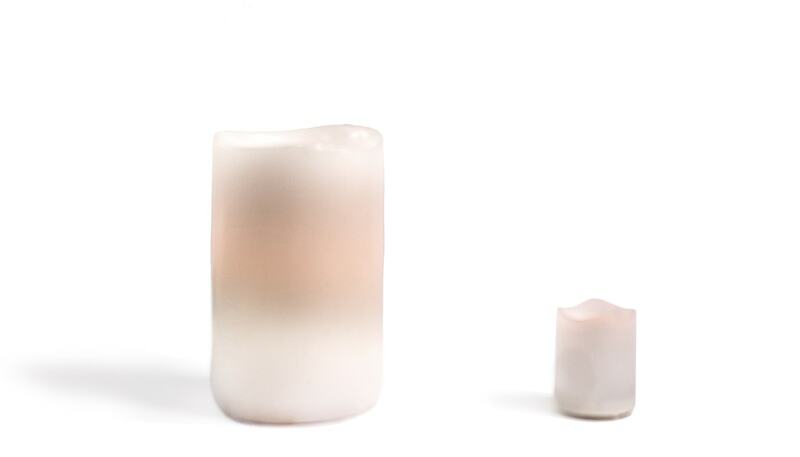 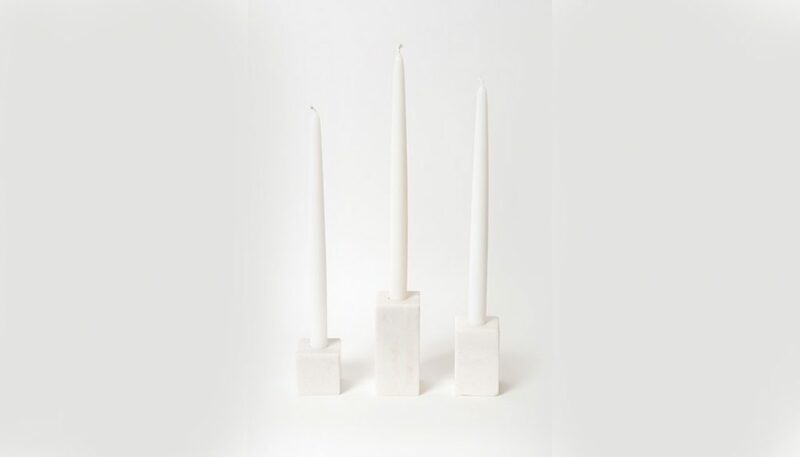 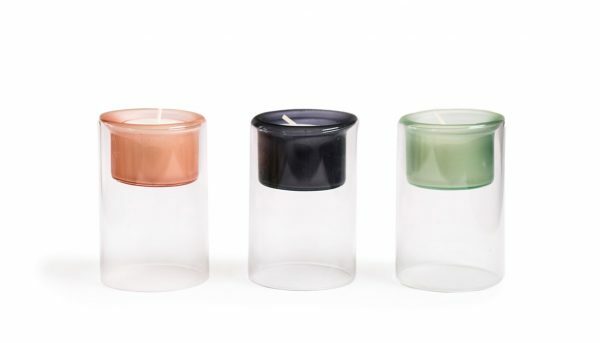 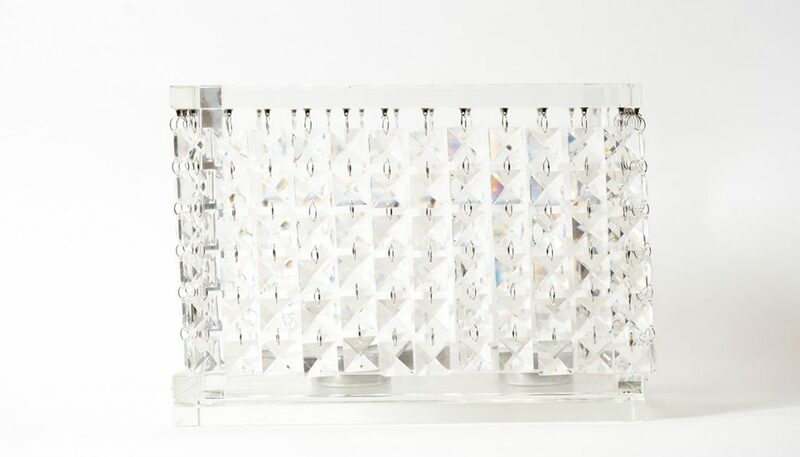 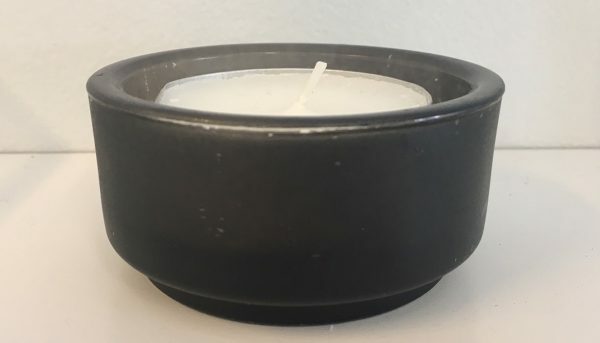 Choose from luxurious tapers, modern votives, and more: candles are an unmissable addition to your next styled event.